We’re in the season of smoldering sunbeams and intense heat, exposed skin and outdoor trips. And let’s admit it, we can’t really change the way nature turns; all we can do is look for ways to beat the dog days. What’s the point of staying up late to finish your 10-step skincare routine if you won’t apply sunscreen in the morning? This lifesaver, which is also for your entire body, guarantees you an extra layer of protection from excessive sun exposure, premature wrinkling, and permanent sun damage. With an array of sunscreens in the market, don’t just grab one with over 100+ SPF as higher numbers don’t necessarily mean better protection. SPF 30 is great for day-to-day use, while SPF 50 works for prolonged sun exposure even if the sky’s overcast. 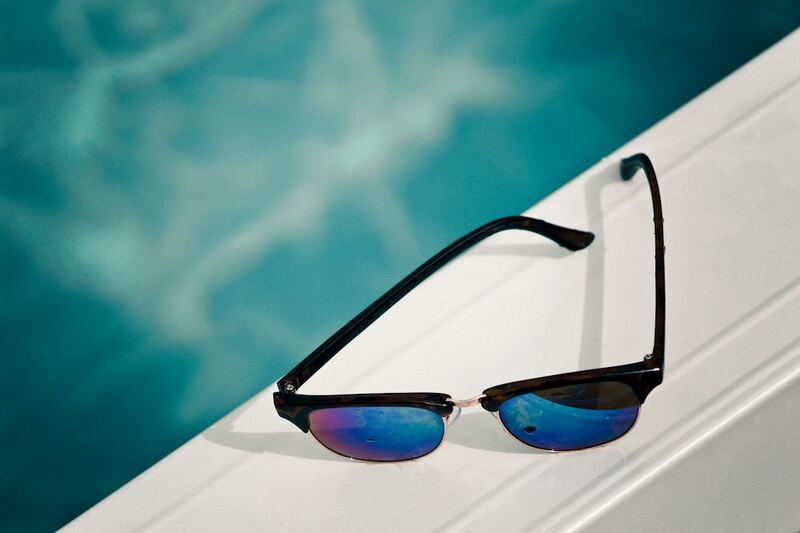 Look for products labeled “broad spectrum” for better protection from destructive UV rays. Be extra careful and pick waterproof sunscreen in case of unexpected rainfall. Don’t forget to include a lip balm with SPF in your shopping bag, too. Don’t underestimate the power of UV rays—they pierce straight through clouds and reflect off sand, water, and even snow. Continuous exposure to these rays lead to progressed cataract development, and can cause aging on the sensitive skin around your eyes. So, make sure your next pair has 100% protection against UVA (tans, ages, and wrinkles skin) and UVB (reddens and burns skin). Look for the label “UV 400,” which blocks all light rays. 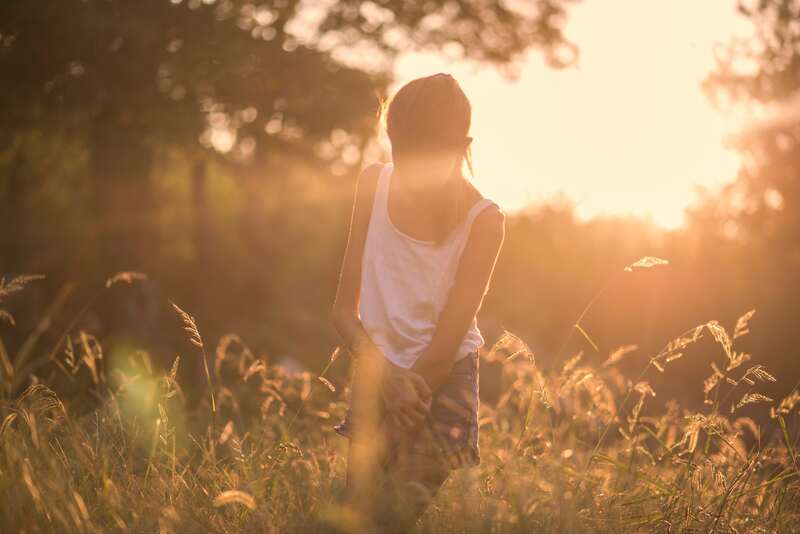 This doesn’t mean the lenses should be darker, though—tinted glasses yet bereft of UV protection are more dangerous to the eyes as they make the pupils dilate, providing a bigger opening for the harmful rays. So keep an eye out for the labels before the price tag. In this sweltering heat, why don’t you keep your socks and sneakers tucked away at home and save them for the next season? It’s the best time to wear open-toed sandals and flip-flops, anyway. When looking for flip-flops, make sure they’re comfortable on the soles, durable, and, of course, stylish. Stick with those poppy metallic straps like the You Metallic collection of Havaianas, which comes in seven vibrant and neutral colors. And since you’ll be baring your toes in flip-flops, you might want to give your nails a paint job, too. 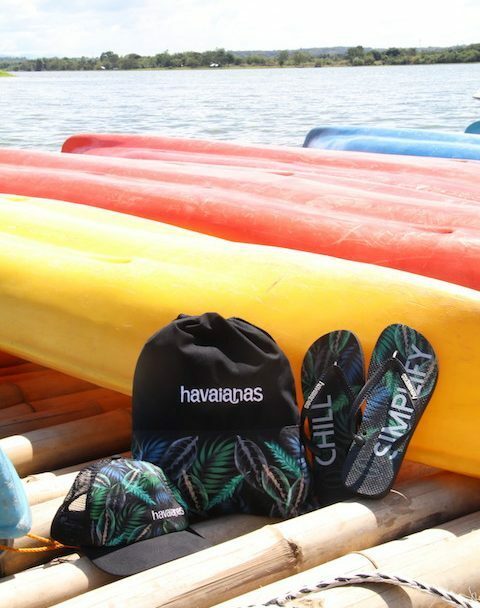 Havaianas teamed up with homegrown cosmetics brand Happy Skin for a gel polish collection that comes in three shades—Goddess, Wanderer, and Hero. Slay in Havaianas You Metallic flip-flops for P1,499 a pair and Happy Skin Express Gel Polish for P249 each. Gather these summer essentials in a trendy drawstring bag. Better yet, take advantage of the Let’s Summer promo to get a cap and drawstring bag duo for P299 for every P1,500 spent on a single receipt until May 15. This is available in All Flip-Flops and participating retailers nationwide.